Wee Jasper Caves. by J. Dunkley, A. Spate. B. Welch. 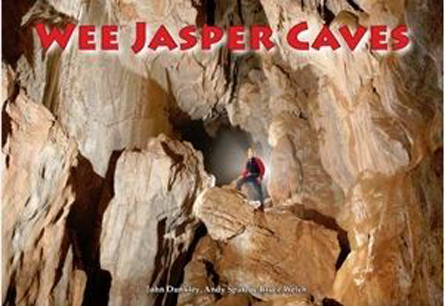 The new Wee Jasper Caves book is a major new rewrite of the text. It remains a sought after reference for the caves of the area especially for the cave maps. 64 pages of broader scope of information, better layout of maps, new text, expanded sections and fantastic colour photos. B5 landscape format.